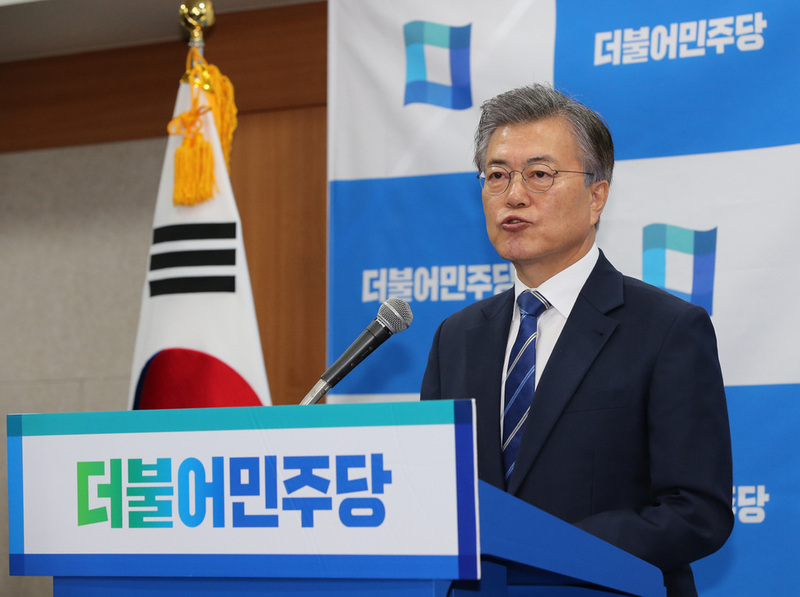 South Korea’s final televised debate will air on Tuesday ahead of the all-important May 9 election. Polling at 44%, progressive Moon Jae-in comfortably leads the pack, with his nearest rival Ahn Cheol-soo at 23%. Substantial North Korean military provocations over the next week are the biggest risk for Moon, who’s advocated a softer approach to Pyongyang. Last Tuesday, the frontrunner suggested that parliament could still reject the THAAD anti-ballistic missile system. Nervous voters may prefer Ahn’s more dogged approach – he insists his administration would go ahead with the missile shield. However, Pyongyang may not want to jeopardise Moon’s ascendancy. A proponent of closer ties between the two Koreas, Moon supports the re-opening of diplomatic channels, restarting the joint Kaesong Industrial Complex and lifting domestic sanctions on the North. Such an approach is likely to be met with scorn in Washington, which has hardened its stance on the North Korean issue since the ascendancy of Donald Trump. Indian PM Narendra Modi’s demonetisation policy will receive a report card from the Department of Revenue on Tuesday. 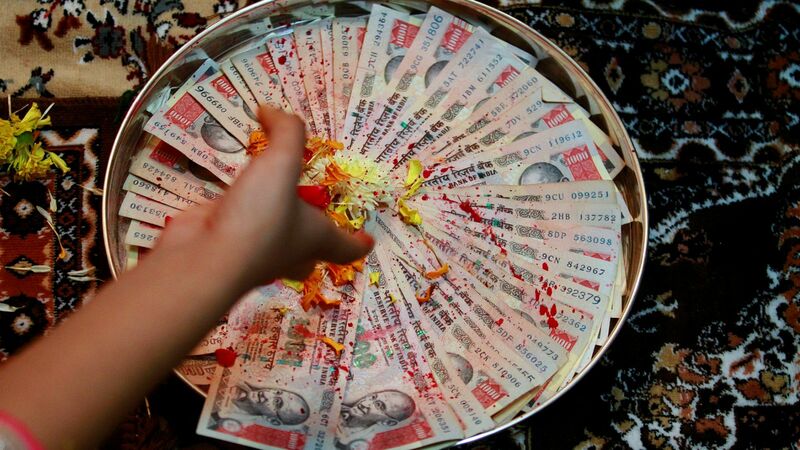 Implemented suddenly last November, the policy caused panic by seeking to withdraw and replace 86% of India’s bank notes in a bid to combat tax evasion and corruption. But despite the chaotic implementation, Tuesday’s evaluation is expected to be positive. Initial fears that demonetisation would harm the subcontinent’s economic performance appear to have been mostly unfounded. Although rural India still faces some cash shortages, some 70% of bank notes have now been replaced while the IMF says signs suggest that demonetisation’s negative impact has ‘abated’. This assessment appears to be shared by foreign investors, which poured $3.5 billion into Indian capital markets in April alone, suggesting renewed confidence in the world’s seventh largest economy. With reports that New Delhi will soon allow foreign investors to hold more government debt and with a vast economic reform package on the horizon – including a Goods and Services Tax – India is quickly becoming an attractive destination for overseas capital. Beijing, watch out. A SPRING THAW FOR ICY RELATIONS? Angela Merkel travels to the Black Sea resort of Sochi today to meet with President Vladimir Putin. The official reason is to prepare for the July G20 summit in Hamburg, but the real motivation for the trip is less banal. 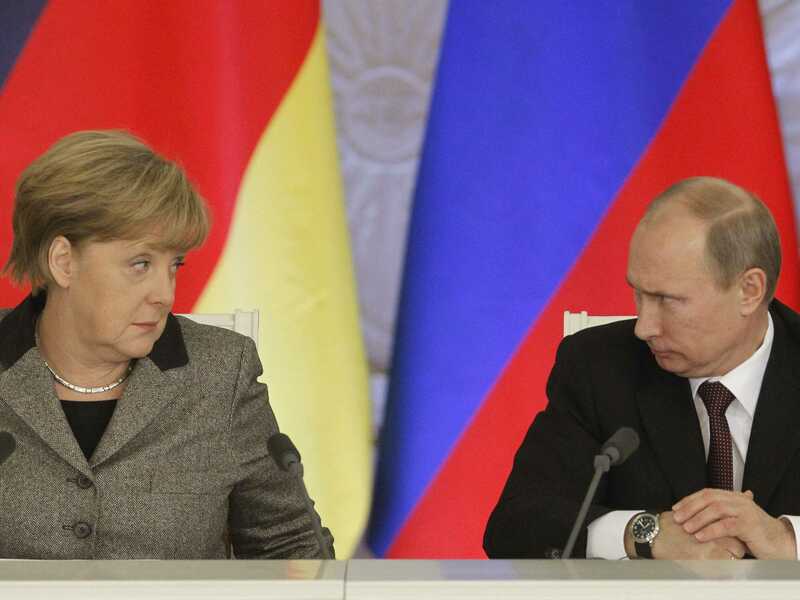 Ms Merkel hasn’t made a bilateral visit to Russia since it annexed Crimea in 2014. She insisted that Moscow first help facilitate a resolution to the Ukraine conflict – something that has clearly not yet happened. However, with a looming election and ongoing conflict on Europe’s periphery, her calculus appears to have shifted. Ukraine (where Russia supports separatists), Syria (where Russia supports Bashar al-Assad), and Libya (where Russia supports rebel factions) will feature on the agenda, but little progress is likely. An easing of sanctions would be needed for Russian concessions on these issues, and the chancellor will not want to compromise her firm position so close to elections. The visit will at least remind voters of her foreign policy credentials – the strongest of any politician in Germany, and possibly Europe. Pakistan’s Supreme Court Bar Association will meet to decide on a way forward after the country’s top court ruled there was insufficient evidence to remove PM Nawaz Sharif from office. Mr Sharif and his family were accused of laundering illegitimate gains through the Mossack Fonseca law firm. In a ruling on April 20 the Supreme Court ordered an investigation team be formed to look into the allegations. Brazil’s lower house will vote on pension reform. The vote will be an early test for President Michel Temer’s attempts at consensus building. Temer has substantially watered down the proposed changes in recent weeks. German unemployment figures for April will be released. Joblessness in Europe’s largest economy currently sits at a record low of 5.8% – a figure that isn’t expected to change on Tuesday.